On Valentine's Day bring your sweetheart to Barnstormers for Adam Knight: The Love show, next in our Storytellers Music Series. 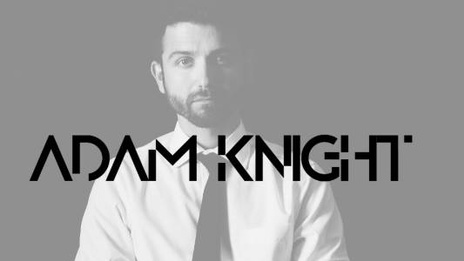 Adam is a versatile performer equally singing Pop, Neo Soul, Electronic R&B, and Acoustic. Adam has received awards for singing and dancing such as Southern Oregon Idol's first place award in 2010 as well as a golden ticket to Hollywood for American Idol in 2007.